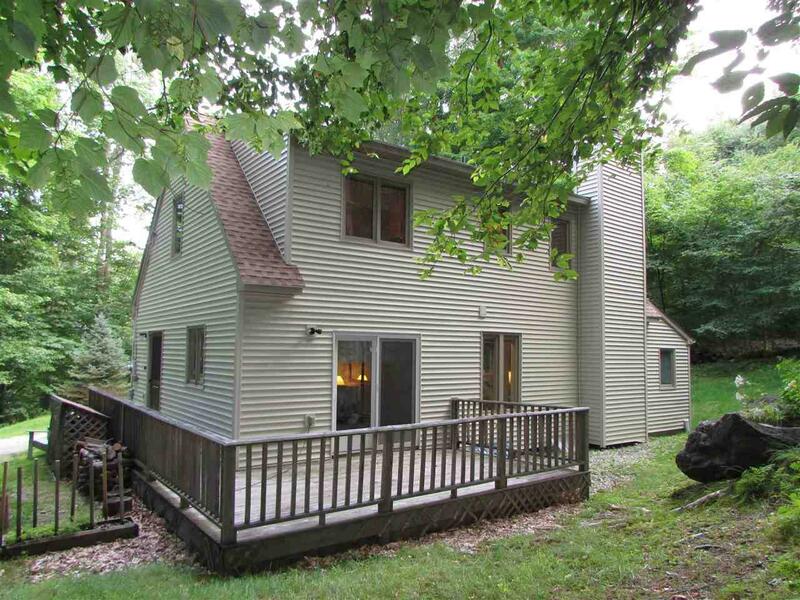 Come and create traditions and memories in this attractive Chimney Hill home. 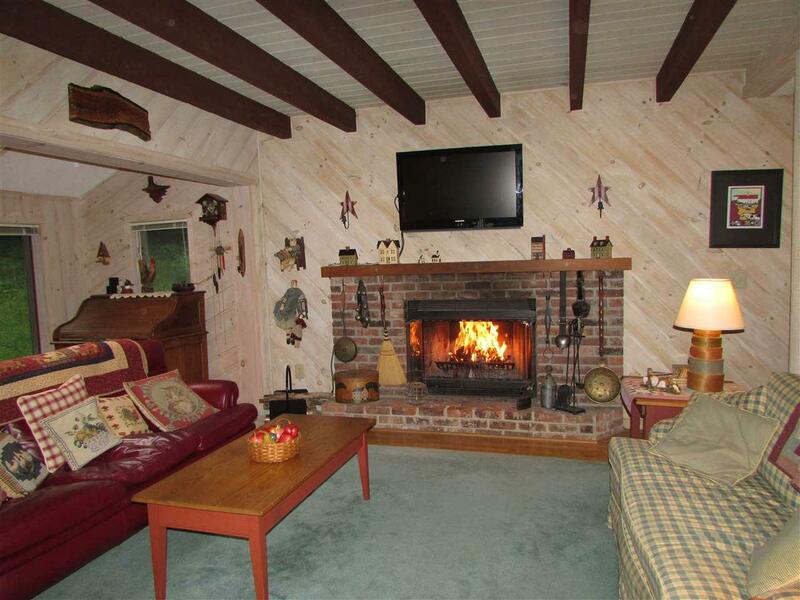 Relax by the fire or entertain guests in the charming living room which opens to the dining and kitchen areas. The main level also offers a master bedroom and bath, a mudroom with laundry, skylights for natural light, hardwood floors, exposed beams, cathedral ceiling and decks in both the front and back of the house. There are plenty of sleeping accommodations and a second bathroom on the upper level. An outdoor shed provides additional storage. 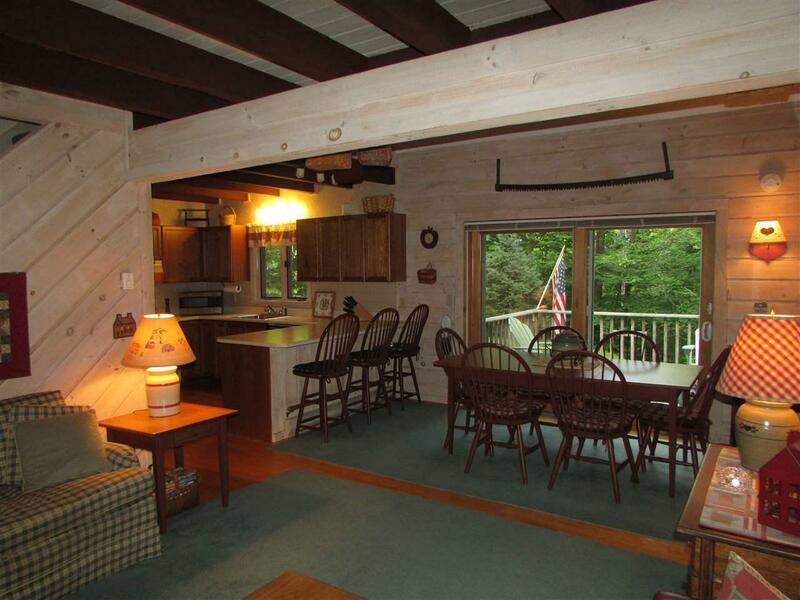 Enjoy the many clubhouse amenities and snowmobile on nearby trails. 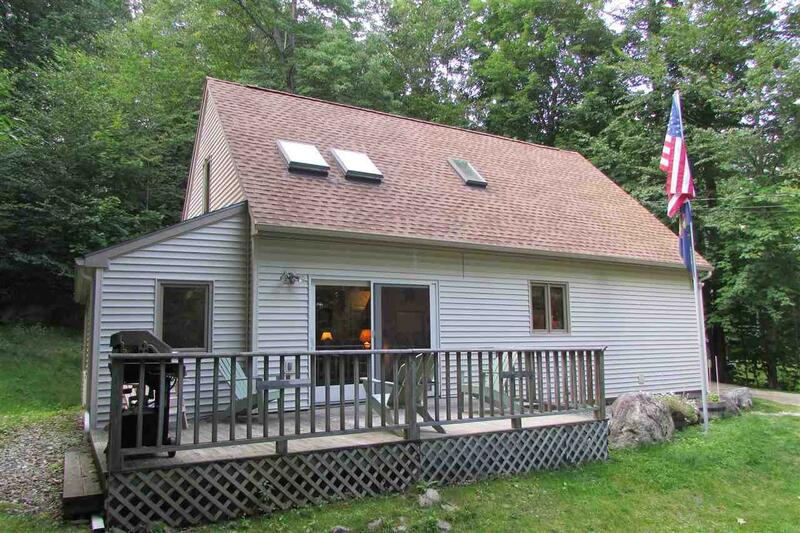 This home is conveniently located near downtown Wilmington, Mount Snow and Lake Whitingham.